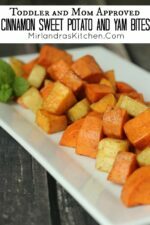 Hot or cold my toddler and all his friends love these healthy cinnamon sweet potato and yam bites. I cook a big batch once and serve them all week long. Feeding a small child feels like living in a food war zone. Cook the food. Feed the food. Clean up the food. Rinse and repeat all day long… I believe in serving lots of whole, fresh food but there are days when I fantasize about fleeing the house for a fast food restaurant just so I don’t have to face the endless food dance. At 10 months Jack is developing opinions and tastes of his own. He likes the foods we like and eat so I don’t find it hard to feed him but he does have a strong preference for all yellow, orange and red foods. These roasted bites are a huge favorite of his and I always bring them out times when he is extra tired and struggling to manage himself. Sometimes I anticipate when he will be hungry next and sometimes I totally loose track of time and need to get him fed asap. I try to keep my fridge well stocked with some things I can feed Jack fast for those times when I’m in a hurry or I spaced that he was about to be hungry. These Sweet Potato and Yam Bites are perfect stock the fridge food. Early in the week I take 10 minutes to dice them up and toss them in the oven to cook while I do dishes. I let them cool, scoop them all into a Ziploc bag and presto – food for a week! I love that this recipe is cheep, travels well, and is wonderfully healthy. 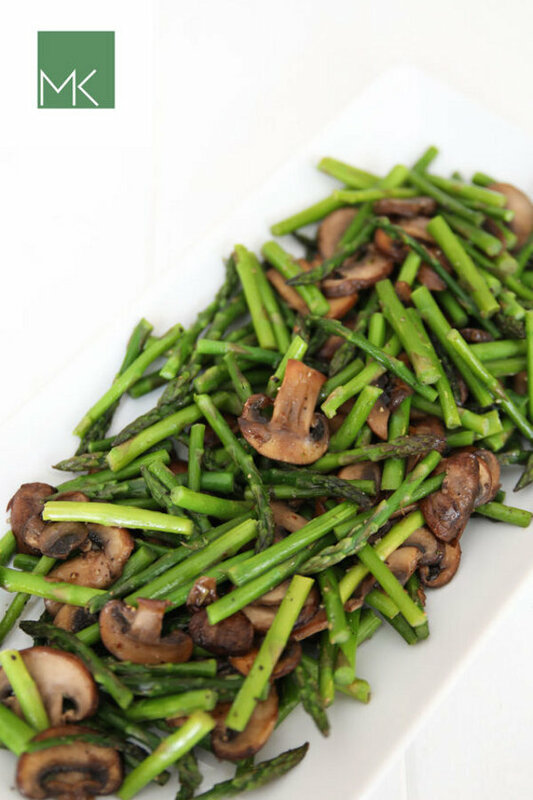 I send it when I lave Jack with a friend or pack a dish to take to a restaurant I know won’t serve much in the way of veggies. Bonus it tastes so good older kids and adults enjoy it too! Tools In This Post: Are you buying the right kind of cinnamon? With spices you need high quality for great flavor. This Saigon cinnamon that Kirkland makes has excellent quality and a nice low price at Costco. The Amazon price is pretty good too! My Dad loved this kind of cinnamon so much I would sometimes give it to him as a Christmas gift for his baking. Like simple, healthy whole food recipes? 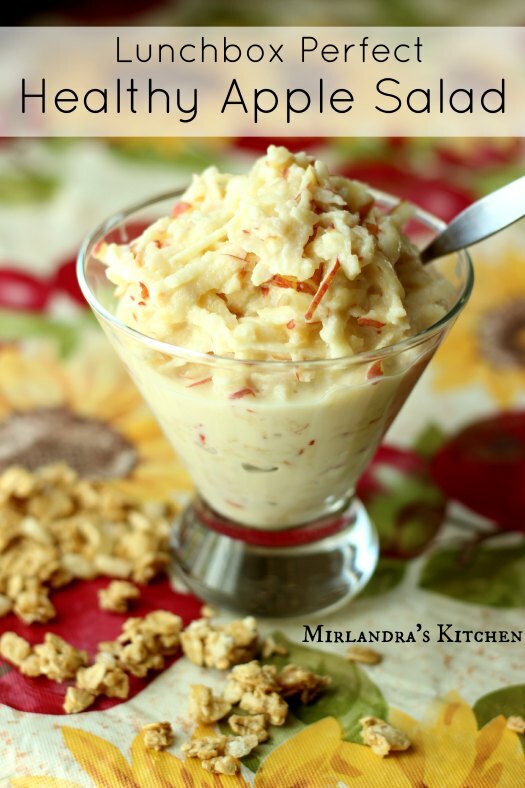 This Apple Salad is amazing for littles to adults. I used to pack it all the time when I did brown bag lunches. 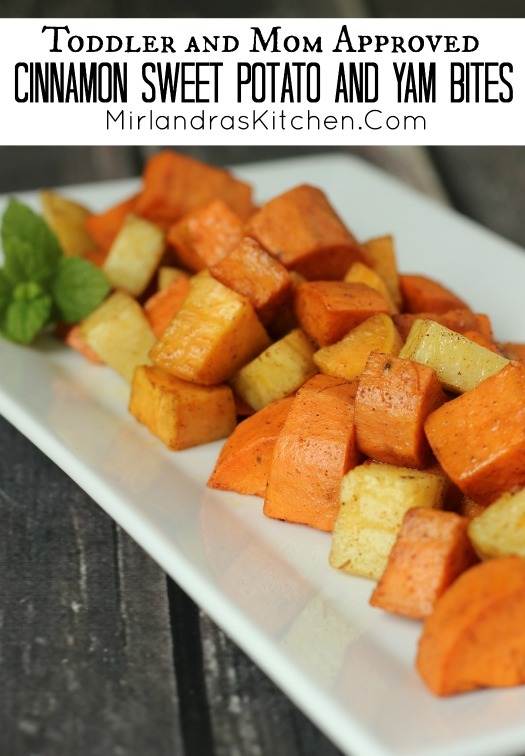 Peal the sweet potatoes and yams. Cut into uniform cubes about the size of two dice. In a large rectangular baking dish (10.5” x 14”) toss cubes with cinnamon and salt to coat evenly. Drizzle again and use a spatula to toss. Roast at 450 F for 30-45 minutes, stirring / flipping with a spatula about every 10 minutes. The bites are done when they are tender through and can be cooked until there is a tinge of gold to the outside. How do you reheat them throughout the week? I just microwave them gently for kiddos. If your kids are more selective or you are doing them for adults you can warm them in a 350F oven until they are as warm as you want them. Cook on!